Are you tired of having no where to put your clean dishes when washing up? Are you looking for a neat space saving solution? 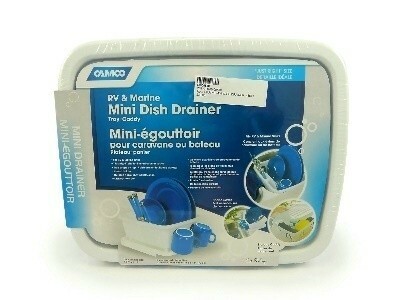 The Camco dish drainer is a great solution. It fits in most RV sinks for storage and is just the right size for limited counter space. 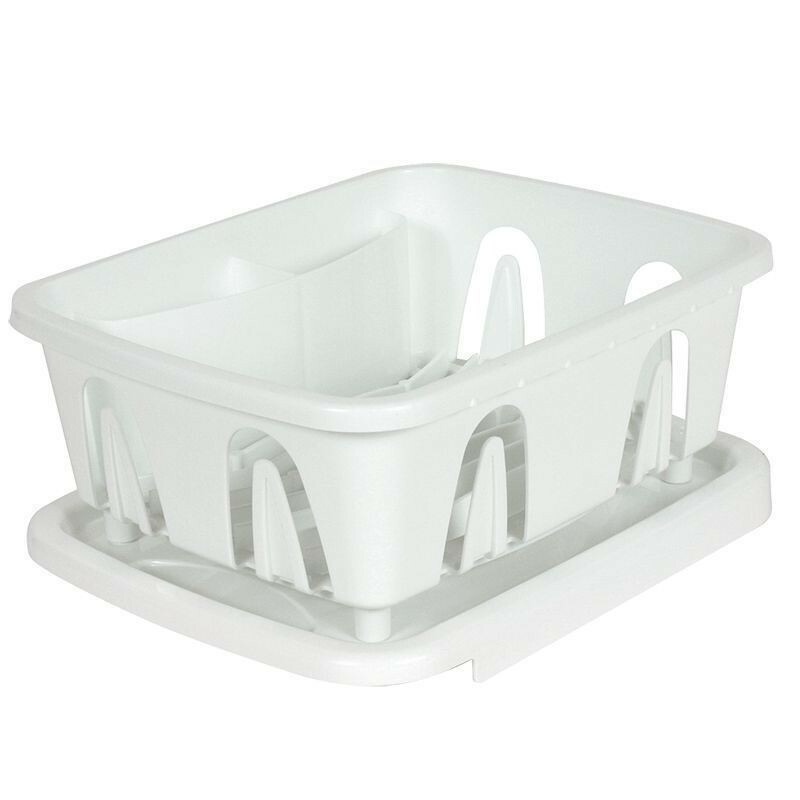 It comes with its own slopped drainage tray and is made from durable heavy duty plastic. 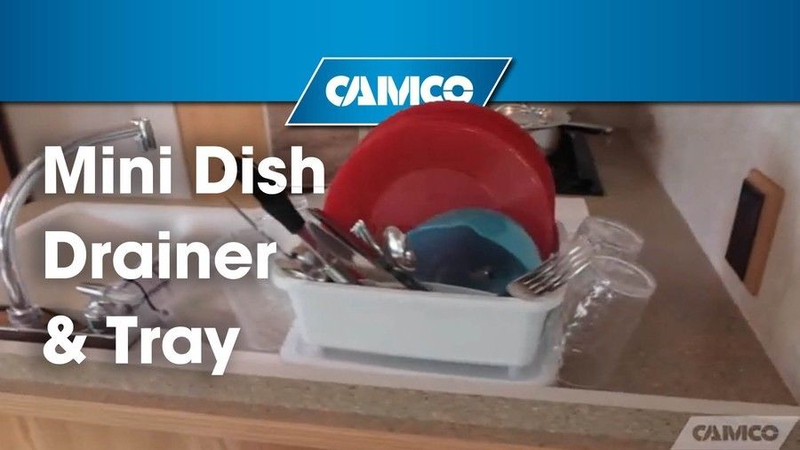 Buy now from Campsmart and say goodbye to clutter and confusion on your kitchen bench top!